Bernice Burgos ‘Pissed’ T.I. And Tiny Are Still Sleeping Together? Earlier this month, during their VH1 reality TV show T.I. and Tiny: The Family Hustle, the two confirmed they would be divorcing, but according to sources close to the estranged couple, it looks like they might be back on already! Reports have been claiming that the rapper’s relationship with Bernice Burgos is not going very well right now and it’s all because the man could not move on from his babies’ mama. Insiders have stated that the Insta model is pissed because she believes T.I. is still sleeping with Tiny. One source claimed Bernice blew off the rumors at first, not believing her boyfriend and his ex were still sharing a bed some nights. But when she finally decided to confront him about it he couldn’t deny it. Instead, T.I. got mat at her for trying to control him, making Bernice feel like she was just a side chick all along. As fans may already be aware rumors about Bernice coming in between T.I. and Tiny have been going around for months now. 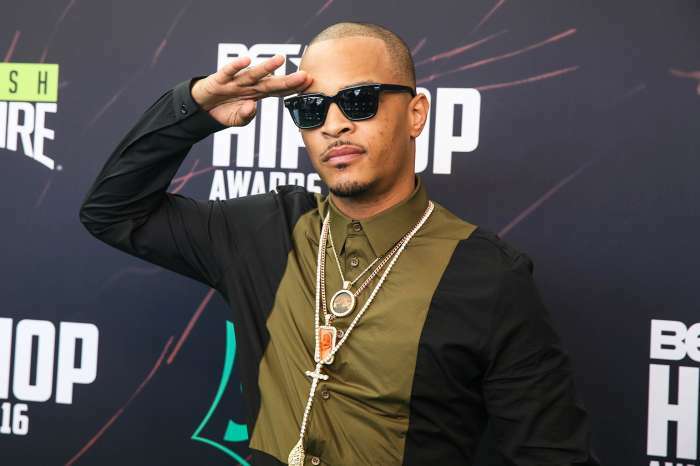 Burgos, however, has vehemently denied the speculations, claiming she and T.I started dating after his split from Tiny. Now it looks like T.I. and Tiny are getting closer and closer every day, and the rapper had confirmed things are going a lot better between them compared to when the woman filed for a divorce. In addition, some reports claim the two have secretly rekindled their romance already. Tiny even answered ‘maybe’ when asked whether or not she sees herself taking T.I. back. Nothing has been announced officially yet. The couple is known for their on again off again relationship so a reconciliation wouldn’t be all that surprising. Meanwhile, Tiny and Burgos have been throwing shade and slamming each other over social media. The women did not shy away from the drama at all. What do you think of the new reports regarding T.I. 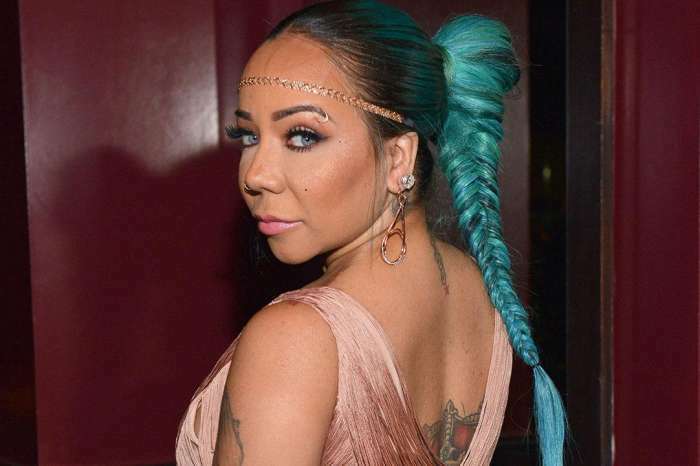 and Tiny Harris’ alleged reconciliation? Do you believe Bernice Burgos’s claims that her relationship with the rapper started only after his split from Tiny? Finally, would you like to see T.I. and Tiny back together being one big happy family along with their three kids? P.S Bernice Move On ??? ?